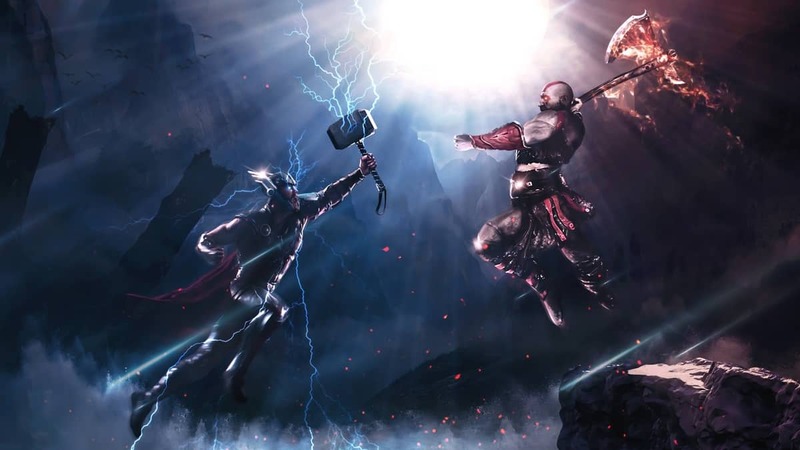 There are a lot of skills to choose from in God of War 4 due to the extensive customization options that have been added to the game. Trying to test them all to see which one works best may take a massive amount of time, so our God of War Skills Guide is here to help. 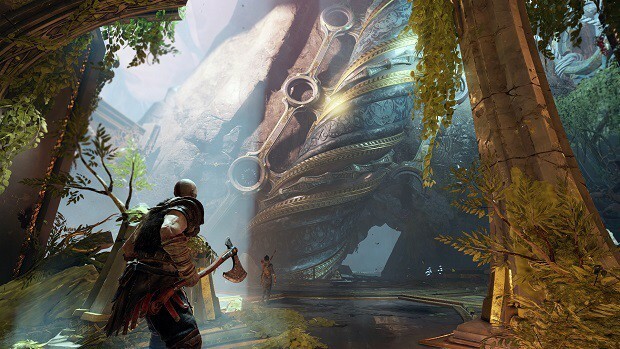 Our God of War Skills Guide will tell you which skills work best for each of the Skill Trees and will give you a brief explanation why. Moreover, we will give you some important tips and tricks so that you can be covered in the skills department completely. 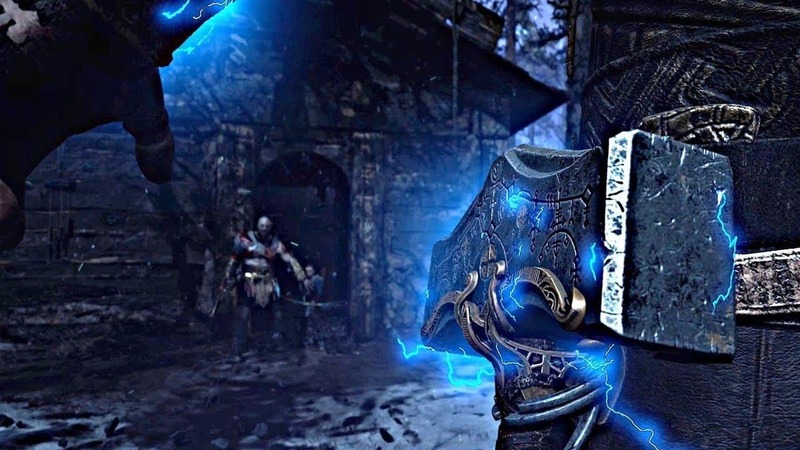 Skills in God of War 4 are usually tied to weapons. Upgrading them will be quite straightforward for any RPG player as the skill tree is quite standard. You can get a few skills to make your weapon work to your own playstyle. This will allow you to be much more effective in combat with it. Let us go ahead and see the best skills for each of the weapons in the game. Here are the best God of War Skills. Since your primary damage are your attacks, invest points into Hunter-Killer and continue to do so. 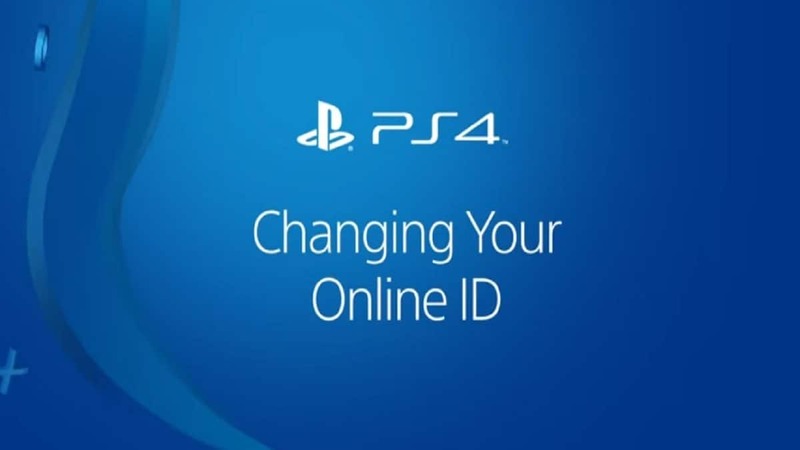 This will allow you do damage to x3 enemies or take 3 points off of a high-level enemy’s HP. Executioner’s Cleave is also almost compulsory, as it allows you to charge your attacks to deal additional damage. This can work perfectly after a dodge when you have a few moments to spare. Whirling Storm is also great, as it can immobilize an enemy and allow you to charge Executioner’s Cleave. Alternatively, Permafrost allows you to charge your axe by striking enemies so that you can deal Frost Damage with each hit. For more information on the weapon, check out our God of War Leviathan Axe Guide. Since Guardian Shield primarily deals with hand-to-hand combat, it is best to go for the Block Break, as it allows you to break an enemy’s block by double tapping the L1 key. The other unlocks do not seem to make as much of a difference as this. This is because you start facing enemies with shields very early on in the game and it will be much easier to beat them if you are able to render their blocks useless. The skills that come after the Block Break are also very useful as they allow you to parry the enemy attacks and make use of the shield, so going for the Block Break is by far the best option. For more information on the weapon, check out our God of War Guardian Shield Guide. Blades of Chaos are used to attack very quickly so Spear of Chaos works really well as you can eliminate the distance between you and the enemy. Immolation is also great as you will be able to deal Fire Damage with each hit. If an enemy is weak against Fire Damage, you will be able to end the fight very quickly with this ability. Chaotic Rampage is good for melee combat and unlocking this should be a priority for you as it can make you much deadlier. Lastly, Essence of any of the gods is great because it increases the stats of Kratos by 10 whole points. For more information on the weapon, check out our God of War Blades of Chaos Guide. You want to get Teamwork as it can make Atreus much more helpful. Having Atreus will be especially useful in all fights but even more so when facing beasts and gods, as he can be quite a nuisance. To add to that, you can have Acrobatics that will allow Atreus to perform a combo if he is choking an enemy and you attack the enemy at a distance. Lastly, Ferocity is another great addition, as it will allow Atreus do different attacks that deal Stun Damage to the enemies. All of these abilities will stack together and effectively double your manpower in the fights. For more information on the weapon, check out our God of War Talon Bow Guide. That is all we have for our God of War Skills Guide. Let us know if we missed something using the comments section below!